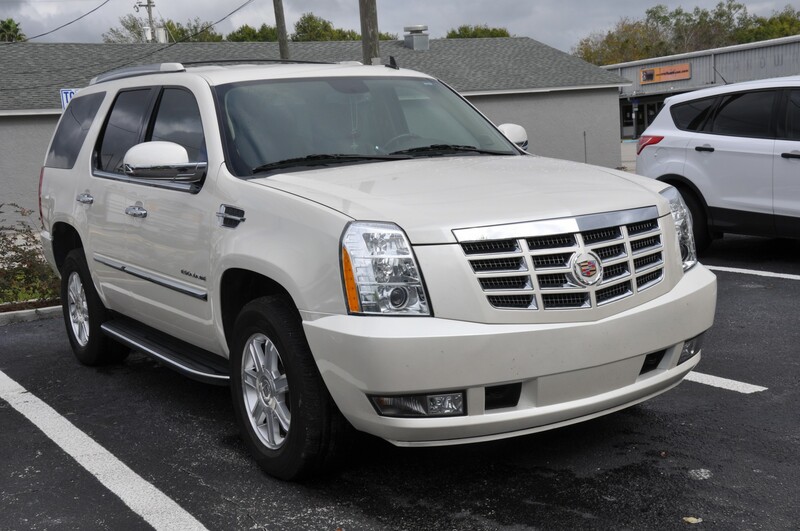 This 2012 Cadillac Escalade looks like new again after the minor collision damages were resolved. 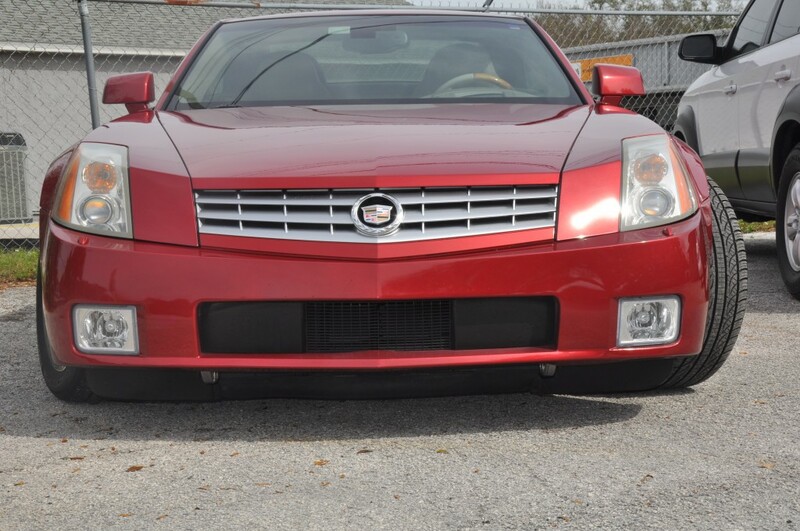 Cadillac XLR’s do not like parking stoppers. 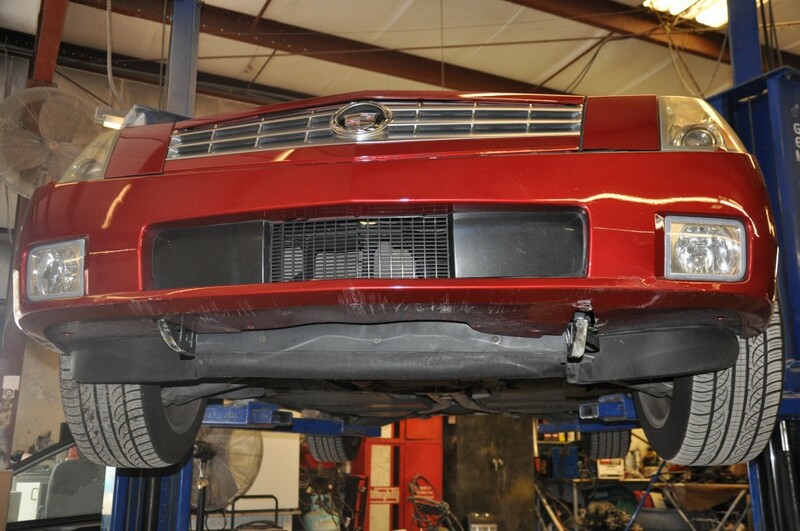 The lower skid guard and bumper are both broken. 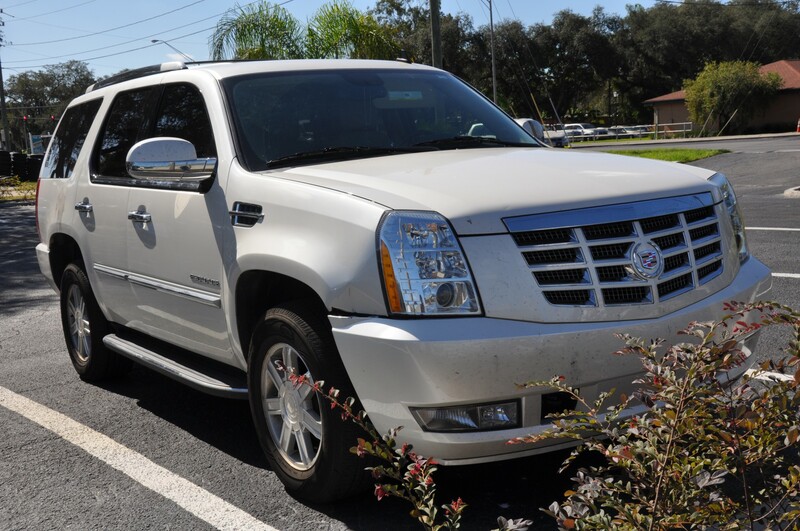 A minor mishap leaves this 2012 Cadillac Escalade needing some minor collision repairs.